Search engine optimisation or SEO for short, is vital for your website. 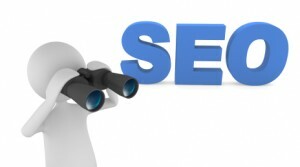 It is a method which allows Google and Bing to understand your site. This is essential to allow your customers to find your site as most internet users use a search engine to find information they are looking for. 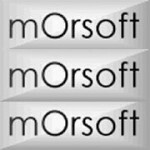 We at mOrsoft offer 3 months free SEO on all new sites, then only charge £149 per month afterwards. A great offer from mOrsoft, order your new website today and see your sales soar! Hi Steve, yes SEO is still relevant. It has changed now and is more adapted to genuine websites that offer the visitor unique content. I think now it is not a question to ask. Because every one knows that in upcoming time internet is a very effective way to get costumers. And for this the business must be visible on the internet. Yes, but for business to be visible on the internet they need to be found. This is why SEO is important. 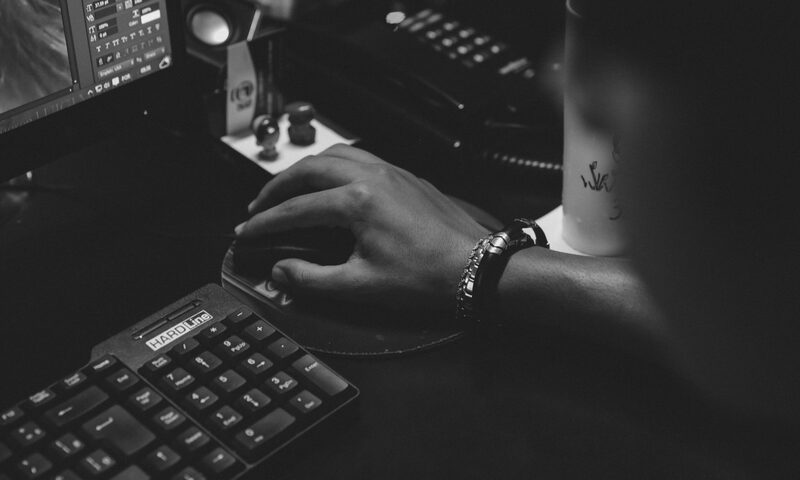 Other website design companies are charging far more for seo than you are! Why? Our price is based on a new website designed by us, we used to do SEO on sites designed by different companies but this proved to be too expensive. However we can look at your current site, if you have one and check that basic SEO techniques are employed. If you are not sure then please contact us and we will check it for you.